Word of Grace Biblical Seminary (WGBS), in the heart of Mexico City, exists to train men to display God's glory through expository preaching. 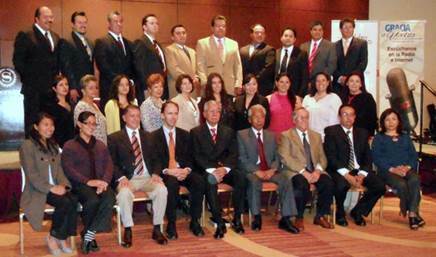 Two satellite institutes extend its ministry to other parts of Mexico. The Word of Grace Biblical Seminary seeks to extend the Kingdom of the Lord Jesus Christ by equipping men of God to be pastors, lay leaders, and/or trainers of pastors. The seminary also offers a two-year diploma for women who would like to be equipped to be more effective in women's ministries. 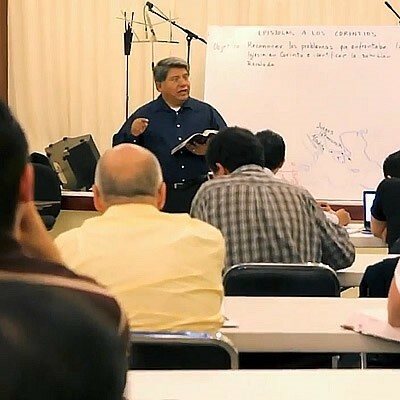 In 1997, three churches in Mexico City determined that they would establish a Ministry Training Center in order to train their leaders and assist the evangelical community in the city. After looking for help from Grace Community Church, in 1999 the Word of Grace Biblical Seminary was established under the name, Word of Grace Bible Institute. Grace Community Church sent missionaries to serve as professors at the seminary. These men are graduates from The Master's Seminary—an academic institution that provides formal theological training where Dr. John MacArthur serves as president. Dozens of churches are represented through the men trained at the seminary. In 2004, the first class of men graduated and are faithfully proclaiming God's Word in their churches and training other men, as well. Beside the seminary in Mexico City, there are three satellite institutes taught by these graduates in other cities. God is using the Word of Grace Biblical Seminary to strengthen His Church in Mexico.